A great collection of sharp and colorful images ! I imagine the sum of time and patience needed to built such a work ! V.
Fijne serie met leuke soortjes! 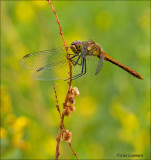 Prachtige foto´s op een hele mooie website ! 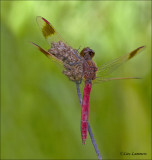 Beatiful photos of these fascinating dragonflies.